“Beach Escape” – Direct Gulf front, Amazing View! We all know that a vacation from work & the stresses of everyday life does the soul & body good….but what if your vacation could benefit someone you’ve never met? Rogers Vacation Rentals is very pleased to announce that as of May 2018 a portion of our guests’ payments for their stays with us will be donated to Village Schools International (VSI). Village Schools International is close to our hearts so we are excited to be able to help support their efforts in this way. In 2016 Valerie was invited to go with friends to Tanzania, Africa to meet the founders of VSI, Steve and Sue Vinton. While there we were able to visit several secondary schools, a primary school and the new Leadership College recently built in the village of Igoda. The primary mission of VSI is to partner with villages to build schools in Tanzania, Malawi & Zambia so that those children who would otherwise never get to go to school would have the opportunity to get an education. They are working towards what they call their “impossible dream”: the day when every child in every village gets to go to school. VSI partners with villages who have requested help to build their own schools for their children. The villagers are responsible for donating the land and making all of the bricks needed to build the school as well as pay for the teachers’ salaries and books. Each family must pay for the child’s school uniforms. VSI helps raise funds for the metal roofs, the infrastructure & actual building of the school and the curriculum. A natural outcome of becoming so involved in the lives of these villagers has been medical care (including an AIDS clinic in the village of Madisi) and community development where there was none before. We hope that our guests will be as excited as we are to know that because they chose to stay in a Rogers Vacation Rentals property during their vacations a donation will be made to support this amazing ministry in Africa! To get a “bird’s eye” view of the VSI school locations you can view this Google Earth Tour (you must have Google Earth downloaded on your computer). The photos in the gallery below were taken during Val’s visit to Tanzania in 2016. To view a video that includes these photos and many more click here. If you’ve taken a few minutes to read our “About Us” page you know that I am a former employee/manager at VRBO.com. I worked for the original founders of VRBO from 2002 through the purchase of VRBO by Homeaway.com in 2006 and then until I left the company in the summer of 2013. From the time we bought our first vacation rental property in Dillon, CO in 2012 we advertised on VRBO very successfully. So of course when we bought our “Beachy Keen” property in Fort Walton Beach, FL in 2014 and our “Beach Escape” property in the same building in 2016 we very happily created advertisements on VRBO as well. In short, we love VRBO! However, as I’ve learned, the one thing you can depend upon in life is change. Last year (2015), VRBO & Homeaway were purchased by Expedia.com and ever since then there have been changes made to help transition those sites from an “advertisement” model to a “transaction” model. In other words, instead of making money from the subscription fees paid by their clients to advertise on the site, Expedia will profit from every booking or transaction that is processed through the website. In February 2016 Expedia launched their new “Service fee”, which is a commission that every traveler will have to pay if they book a property through VRBO/Homeaway (or any other site formerly owned by Homeaway.) Those funds do not go to the owner of the property, but to Expedia. The service fee is, on average, approximately 6%. This is a lower percentage than many other vacation rental sites that charge a similar fee. The exact amount of the fee is calculated on a sliding scale based on the total amount, excluding taxes and the refundable damage deposit. The service fee will never exceed 9% and also has a cap so that a traveler will never pay more than $399. Most bookings have a service fee that falls in the 4-9% range. However, higher reservation amounts can see a service fee that is actually less than 4%. 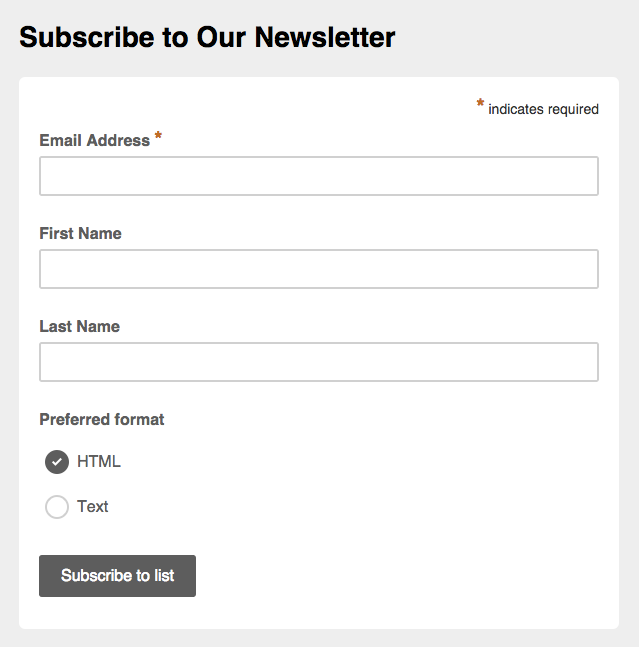 As can be imagined, this new fee is not welcomed by travelers who use the site nor by owners who advertise on the site. However, owners who want to advertise their properties on VRBO and travelers who want to use VRBO to find a great vacation rental property for their holiday have no option but to play by Expedia’s rules. If a traveler contacts me by sending an inquiry through VRBO and decides he wants to rent my property, I have decided that I have no choice but to process the booking through my VRBO listing. If I make arrangements to take the guest’s payment outside of VRBO (in order to allow the traveler to avoid having to pay the service fee) my listing’s placement in the search results will suffer because Expedia is tracking “conversion rates”….how many inquiries are converted to bookings that are processed through my owner dashboard. So while it is possible for the guest to mail a check payment or pay through PayPal, etc, I won’t take the chance of hurting my listing’s performance by making such arrangements. So what is a traveler to do? NOTE: If a listing is a “Pay Per Booking” listing as opposed to a subscription listing, there will not be a telephone number displayed on the listing. In this case the traveler has no choice but to contact the owner through the listing. As an owner I always want to talk to my guests by telephone anyway, so if the traveler contacts me by phone first it saves time in the process. Calling the owner also gives the traveler the opportunity to ask all of their questions about the property or the surrounding area and to also gain confidence about the property and the person they would be renting it from. If a traveler happens to call me before sending an inquiry through my VRBO listing then I have the opportunity to accept his payment through my own website or through PayPal, thus saving the traveler the cost of the VRBO service fee. One website that is growing in popularity since the advent of the VRBO service fee is TripAdvisor’s VacationHomeRentals.com. It is an advertising site that is reminiscent of VRBO in the “pre-Homeaway” days. Many of the VRBO owners are expanding their advertisements onto that website because it is strictly a classified ad kind of a site without a payment system or other “intrusive” features that have been forced upon users of VRBO and Homeaway. If you see a property that interests you on VRBO or Homeaway you might try finding it on VacationHomeRentals as well. If you are in luck you can contact the owner through that site and not have to pay a commission on your own vacation. Finally, for all of our guests who have already stayed with us in one of our properties, I encourage you to contact us directly if you’d like to come for a return visit. You’ll be able to save the cost of the service fee on VRBO and we’ll be able to give you our 5% Return Guest discount that you would not receive if you book directly through VRBO. Call 720.202.4432 or visit our website. The beach, the beach! For many of us, this is our “happy place”; it certainly is that for my husband and I. We live in Aurora, CO, love to travel and have been fortunate enough to visit some of the most beautiful places in the world. We feel so blessed to own vacation rental properties in locations that offer surpassing beauty and gorgeous views: Summit County, CO as well as Fort Walton Beach, FL. Our latest vacation rental venture is in the beautiful location of Lynchburg, VA, close to the Blue Ridge Mountains and in an area full of Civil War history. When we decided it was time to purchase our own little piece of paradise in a beach location we headed to the Panhandle area of Florida. This area boasts some of the most beautiful beaches in the world with powdery sugar white sand and the gorgeous turquoise water of the Gulf of Mexico. We began our property search in Destin, but decided to buy on Okaloosa Island which is located in Fort Walton Beach right over the Destin Bridge. We loved the small town feel of the island and its proximity to all of the attractions and amenities found in Destin, without all of the crowds and traffic. Besides enjoying the beautiful beaches, there is so much to see and do in Fort Walton Beach and the surrounding area that no matter what the season, we always look forward to coming back and spending time here. To view the Insider’s Guide, please CLICK HERE. I hope this guide will help inform you of some the great dining options, activities and fun things to do in and around Fort Walton Beach & Destin, FL! My husband & I live in Parker CO. We enjoy traveling and have been very fortunate to be able to visit some of the most beautiful places in the world. But even so we still think CO and Summit County have some of the most beautiful scenery around! We first visited Dillon in 2009. 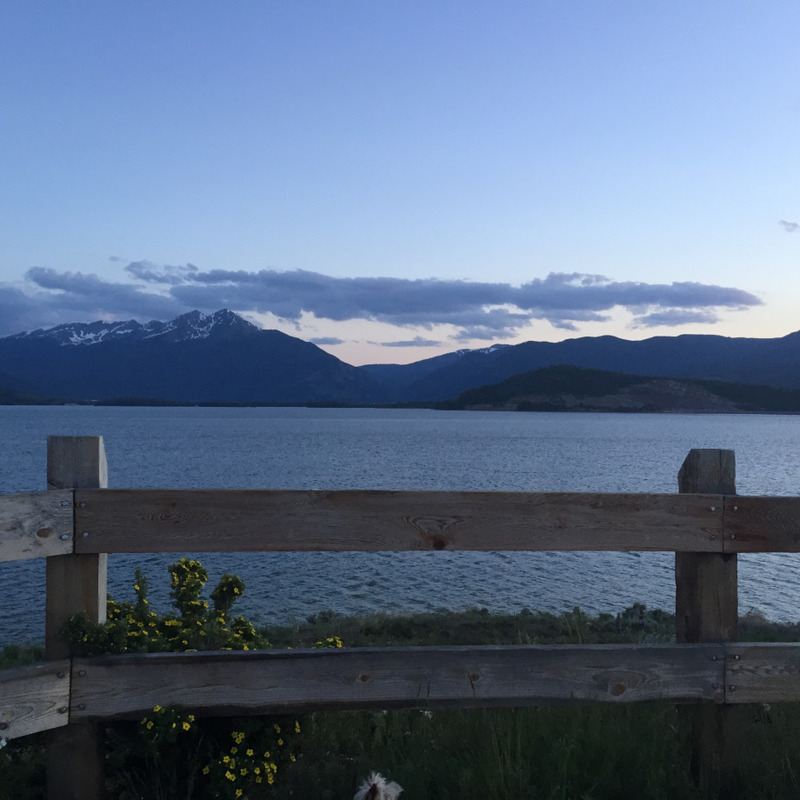 We had such a great time and were so awed by the majestic beauty of Lake Dillon and the mountains that we knew if we ever could buy a vacation rental property of our own this is where we would want to be. 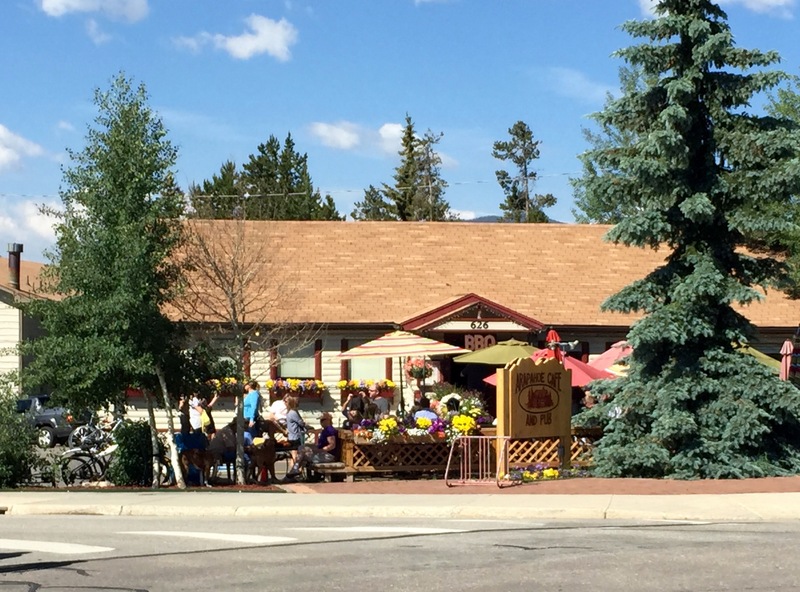 There is so much to see and do in Dillon and the surrounding area that no matter what the season, we always look forward to coming back and spending time here. 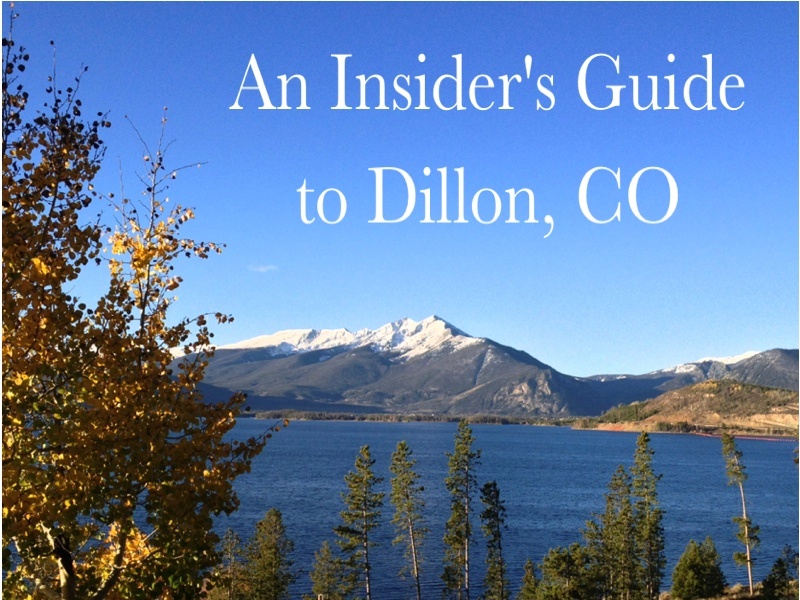 I hope this guide will help inform you of some the great dining options, activities and fun things to do in and around Dillon & Summit County! Pass Sales Events Kick Off This Weekend! 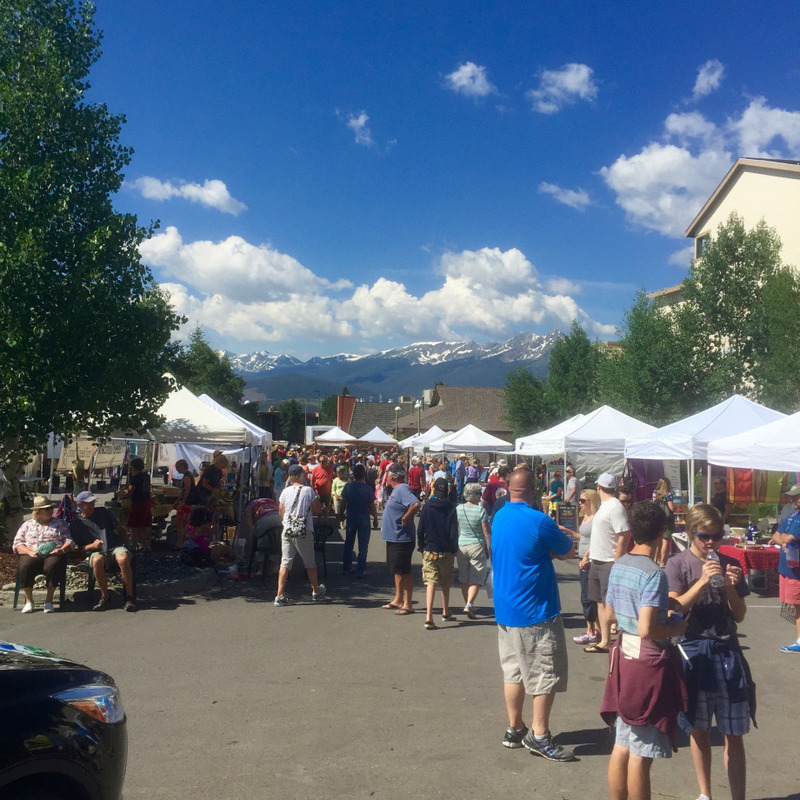 Loveland kicks off the fall pass sales events this Labor Day Weekend across the Front Range. Save $10 on 4-Paks, play Loveland Lotto, and lock in the best price on season passes by visiting us at Sports Authority’s SNIAGRAB in Denver, Christy Sports’ Powder Dayz in Littleton, and Larson’s Ski and Sport in Wheat Ridge. CLICK HERE for exact locations and times. Season Passes and 4-Paks at Loveland Ski Resort On Sale Starting This Thursday! It may be hard to believe, but winter is just around the corner and with it comes the fun and excitement of ski season! The night time temps here at Loveland are already starting to dip and snowmaking operations will be starting before you know it. This also means that now is the best time to snag that Season Pass or 4-Pak while the prices are low and the days are still hot. Loveland Ski Area Season Passes and 4-Paks will be available for purchase online and over the phone starting Friday, August 28. Click the link below to read more about season passes, fall ski shows (including information on how to win seasons passes, lift tickets, lessons, coupons and more) as well as dates for sales events at local retail vendors. Before we know it ski season will be here! 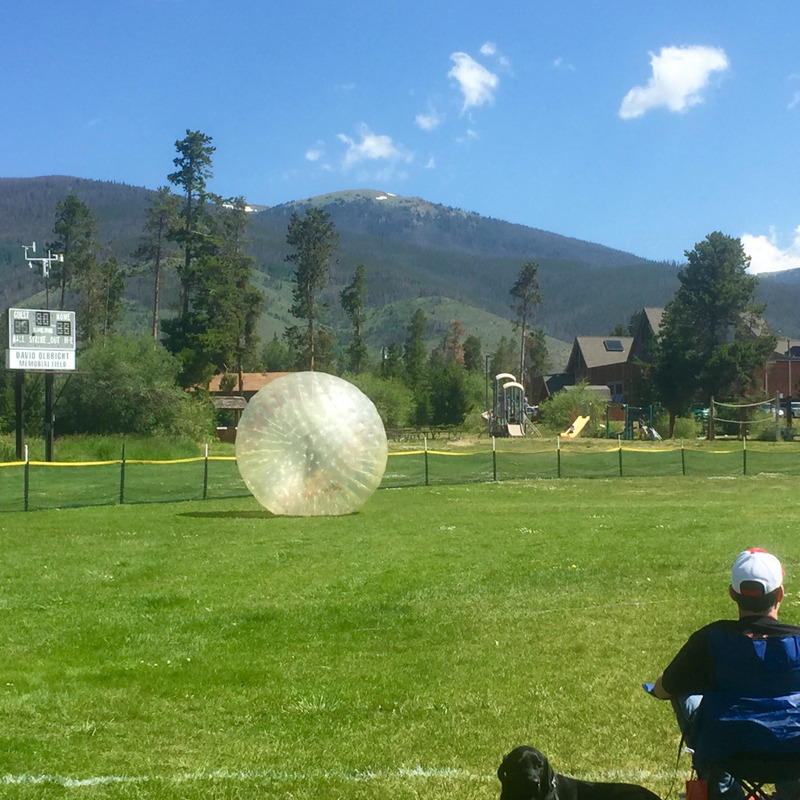 Summer Fun in Dillon, CO! 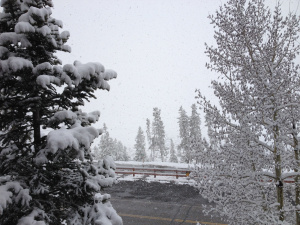 When we first thought about investing in a vacation rental property in Summit County we imagined that the popular rental “high” season would be during the snowy winter months. Summit County is home to several world class ski resorts and Keystone, Breckenridge, Copper Mountain, Arapahoe Ski Basin & Loveland ski resorts are all within a short drive from our condo. 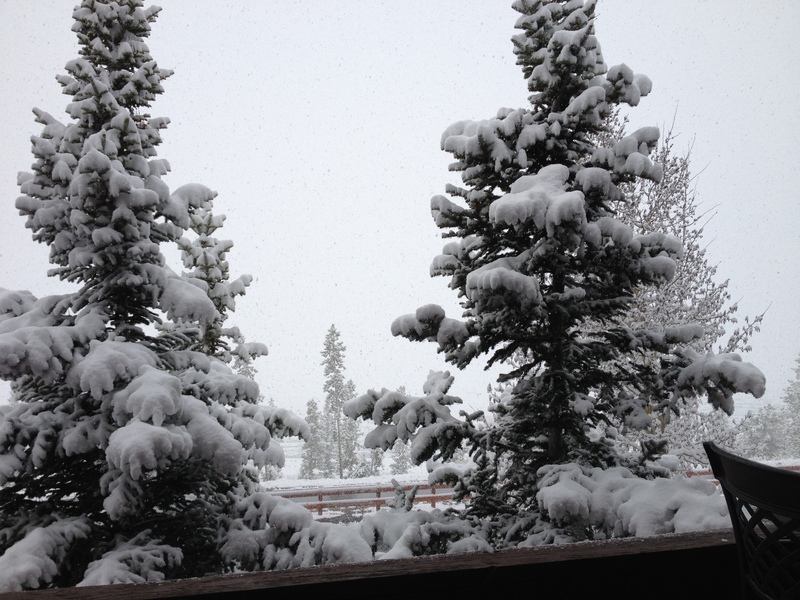 As we imagined, the winter ski season is a popular season for vacation rentals in our location. Because our condo is usually fully booked throughout the summer, we have to intentionally schedule time for ourselves if we want to enjoy it at all during this beautiful time of the year. 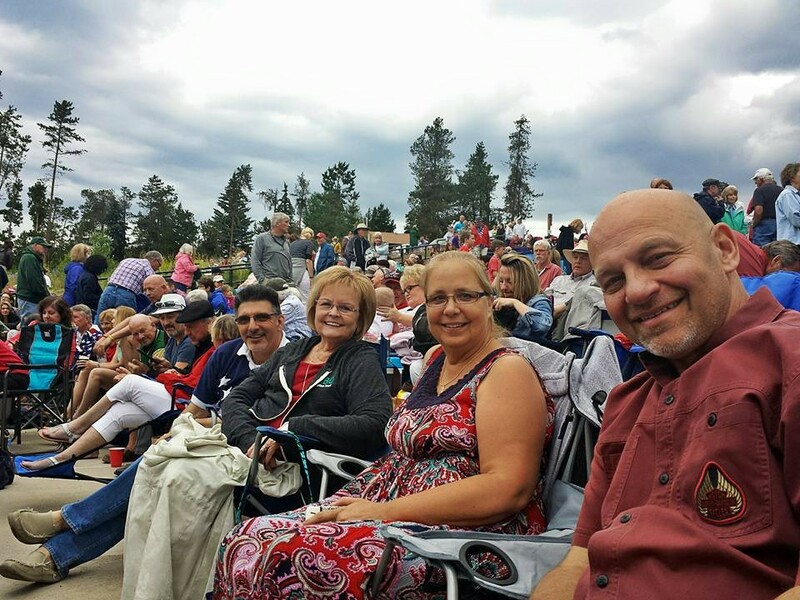 Our tradition has been to spend the week of the 4th of July holiday in Dillon. Other than a quick jaunt up the mountain and one overnight stay in June (to enjoy the Air & Water Show over Lake Dillon) it had been a while since we were able to enjoy our condo overlooking Lake Dillon. We still pinch ourselves every time we come because we can’t believe how blessed we are to be able to own this little bit of paradise! 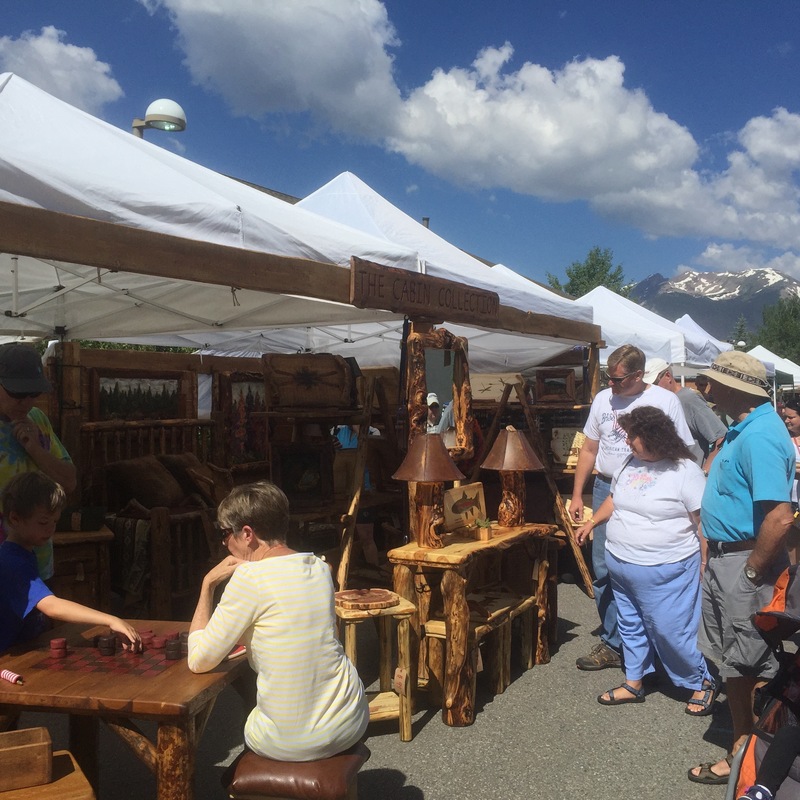 Farmer’s Market – I’ve already bought a bench from this artisan…am contemplating purchasing a side table! Even the kids have a blast at the Farmer’s Market! Lots of fun being had at the Cash’d Out concert in the Amphitheater! Thanks to Foxnews.com for the great guide information below! 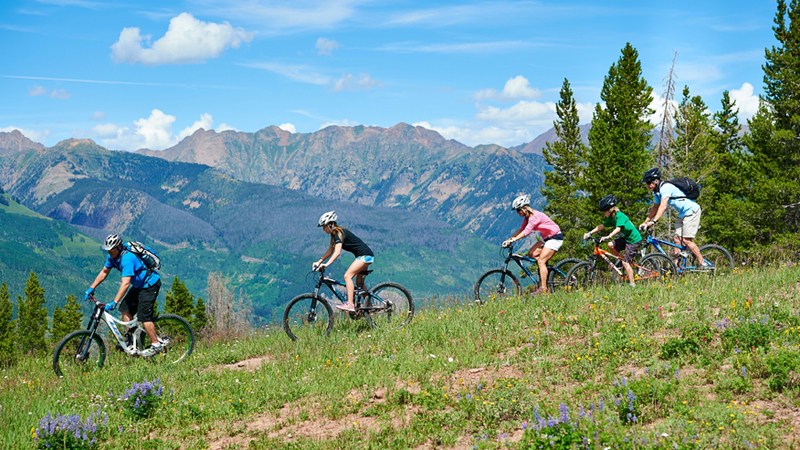 Summit County is a great summer vacation destination! “Wildflowers, deep blue skies, the scent of pine on the breeze, an average high of 75 degrees. The Colorado Rockies are paradise for those who love the great outdoors. 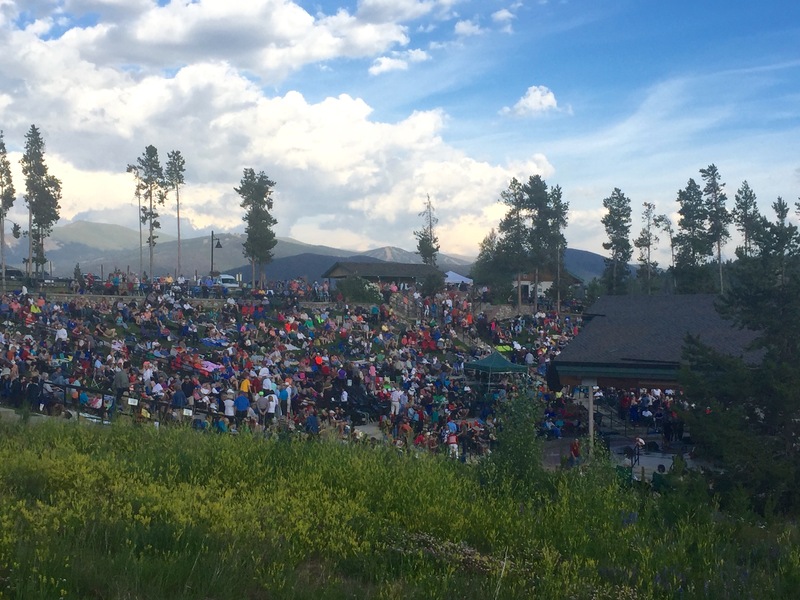 And during the summer, area ski resorts get retooled for warm-weather sports and summer concerts and more. A Great New Tool for Our Guests: The “Glad to Have You” app! Click the link below to read the original review post that I wrote regarding the “Glad to Have You” app that we are using for our vacation rental properties.